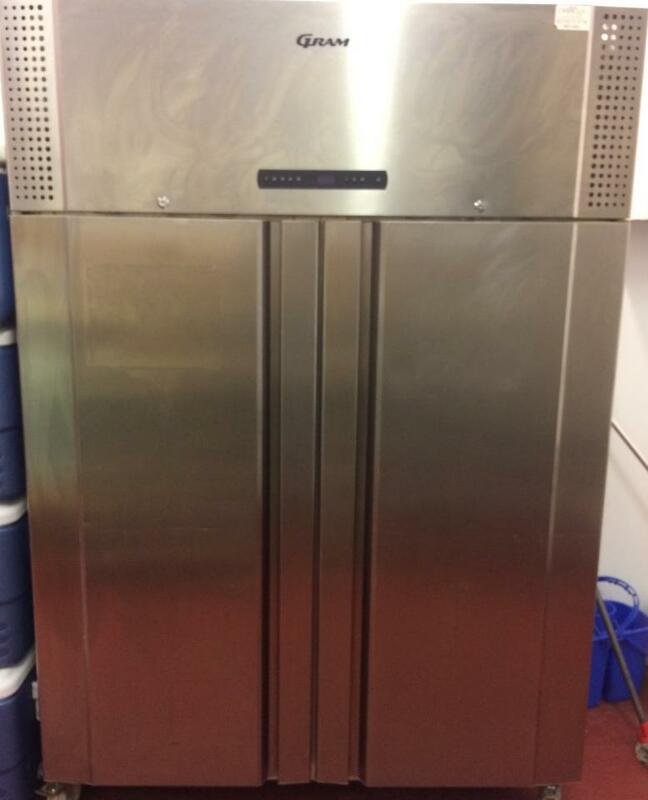 Gram double door cabinet freezer. Used item, excellent working condition. 6 adjustable shelves. Aluminium door, stainless steel interior.